Imagine a smile with missing teeth. Now stop imagining and start seriously considering dental implants as the first option to replace missing teeth. Dental implants consists of the crown and the root which is strategically placed to not only replace the missing teeth but also improve the jawbone structure which boosts the self confidence and restores that lovely smile. Your teeth may be perfectly straight and well-positioned in the mouth and it’s just the color that’s causing you grief. Yellowed teeth can put your confidence down but can easily be eliminated through whitening. Whitening is an easy and fast way to remove the stains and restore that bright smile. 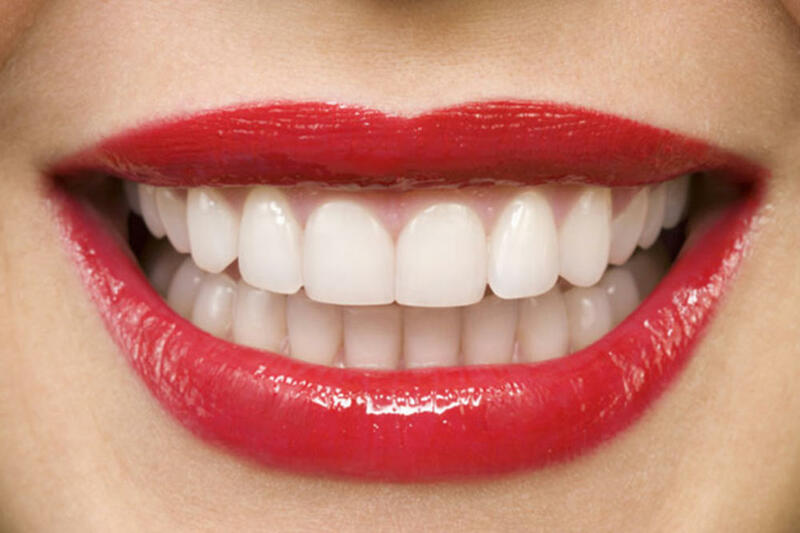 There are several teeth whitening options available for all clients’ specifications. The conventional braces can take two or more years to align your teeth back in position and give you the much needed straight smile. Fastbraces, just as the name suggests, work much quicker to align your teeth. All is not lost if you have lost all your natural teeth due to periodontal diseases, tooth decay or injury. Complete dentures can be used to replace all your missing teeth and the much important smile. Replacing the missing teeth also improves appearance as well as health. This is because the facial muscles will sag and you’ll look older when they don’t have support from dentures. They’ll also restore your ability to speak and eat well; something which people often take for granted. 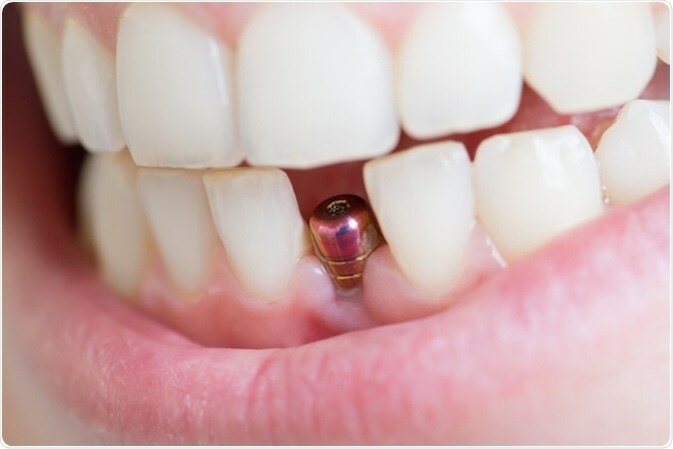 This is one of the mot effective ways of replacing one or more missing teeth without surgery. The process uses three CEREC dental crowns where one is used as the natural-looking replacement tooth. The others are normally placed over the teeth on either side side of the gap and holds the bridges firmly in the gum.